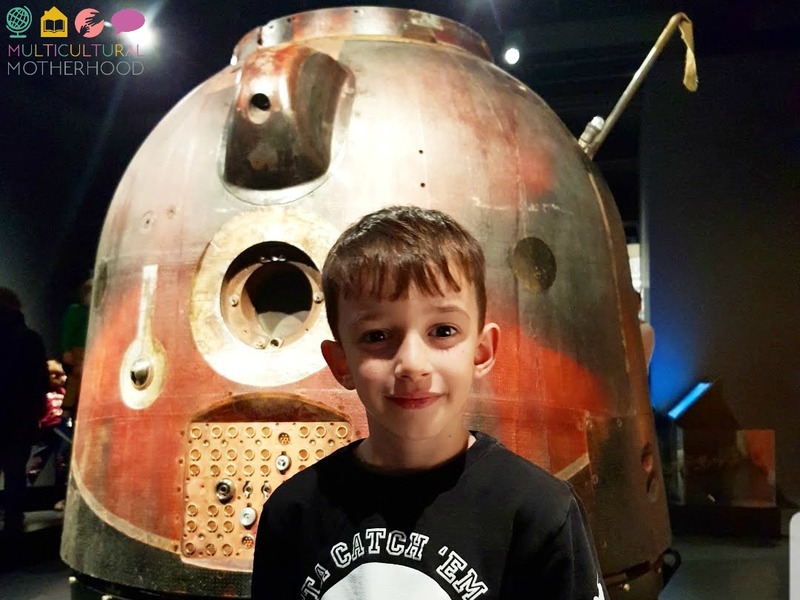 Learning About Astronauts and Tim Peake's Spacecraft! 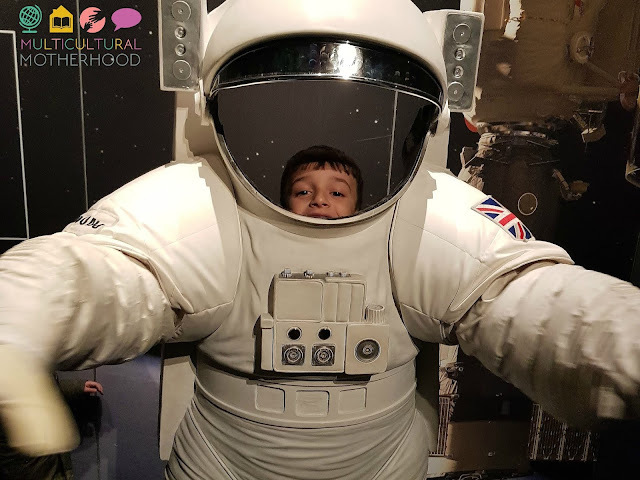 Recently, we took a trip to Cardiff to go and see Tim Peake's spacecraft and spacesuit at the space exhibition at Cardiff Museum. I had never been to Cardiff Museum before so I was intrigued to find out what it would be like. 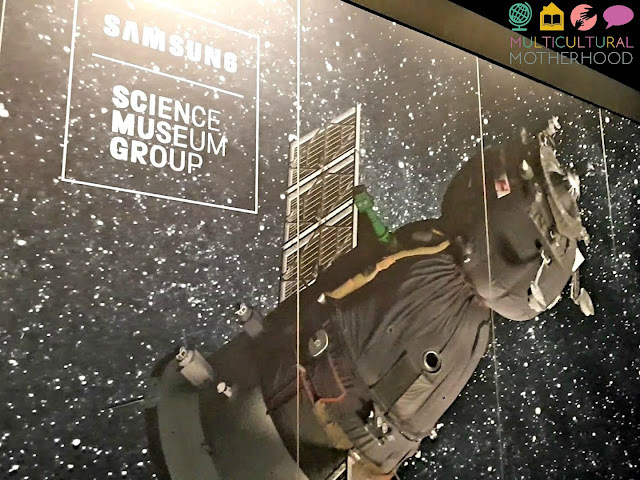 As it happened, we did not get to explore much of the museum as we spent most of our time at the space exhibition. 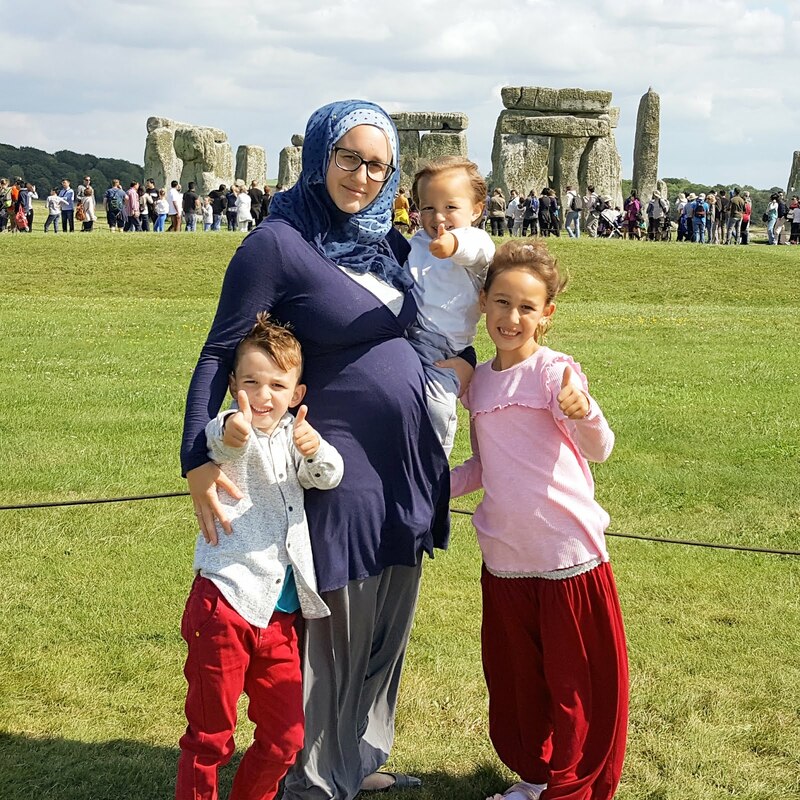 As it was the first weekend the exhibition was open, there were a lot of special things to see and do. 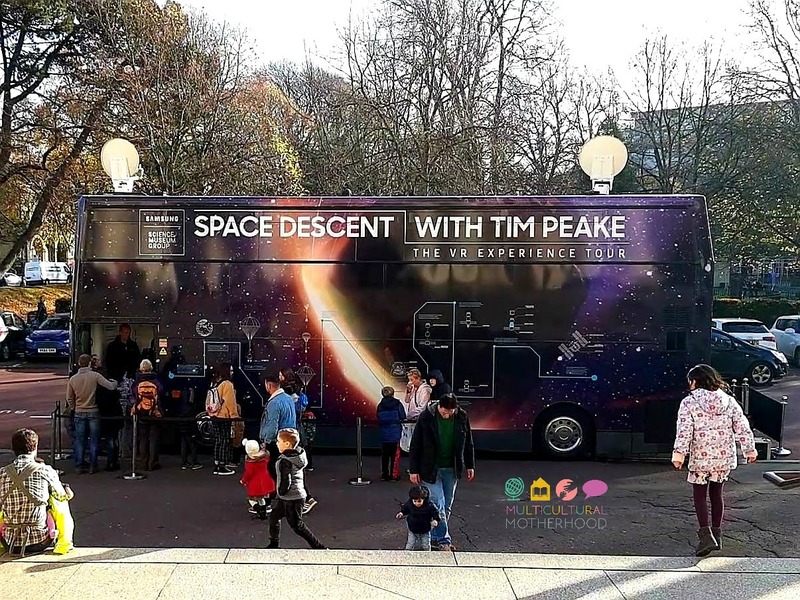 We started off outside the museum on the Space Descent bus. This was a special bus with activities for the children and adults inside. First, we completed some space programs on the iPads and then we headed upstairs for a virtual reality experience! Unfortunately, the children were not able to try on the virtual reality goggles as it was only for teenagers and adults. After this, we headed into the museum where there were some activities going on for the children. An orchestra was holding a music workshop which the younger children got involved with. 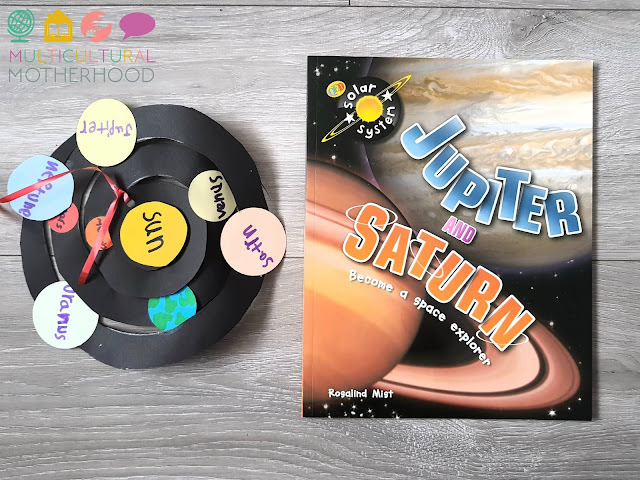 The older children made these spiral solar system crafts! Then we went to see Tim Peake's spacecraft. It was amazing to see it in real life! 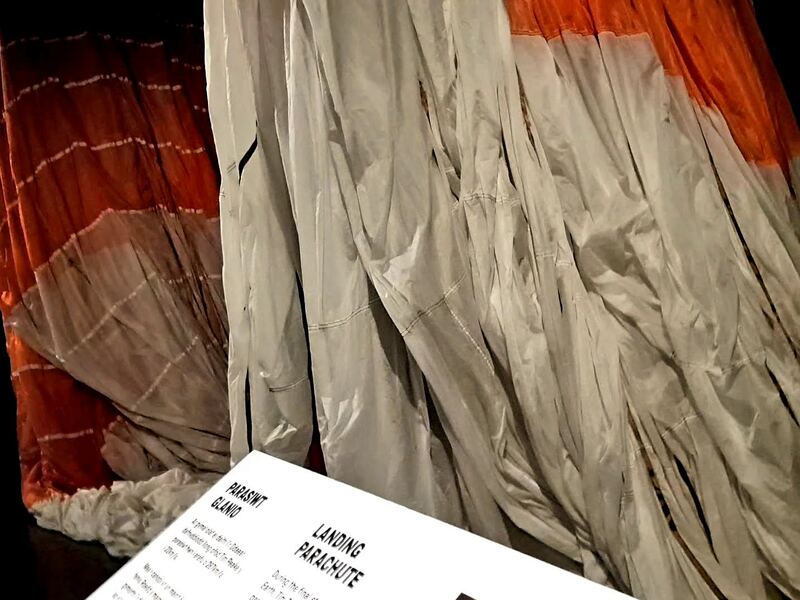 We also saw his parachute! Then there was a spacesuit you could put your arms into to pretend to be an astronaut! 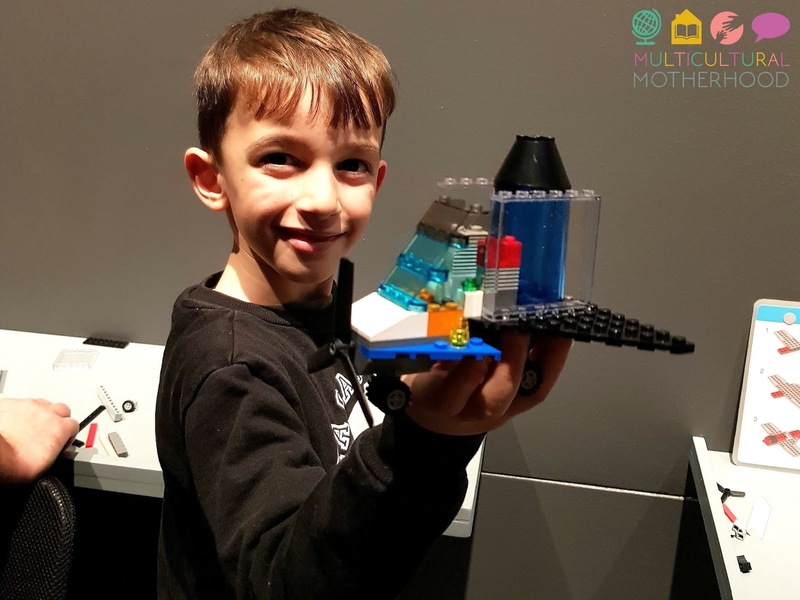 After this, we found another activity station filled with lego so R made a spacecraft, of course! At home, we spent the next few weeks learning about space. 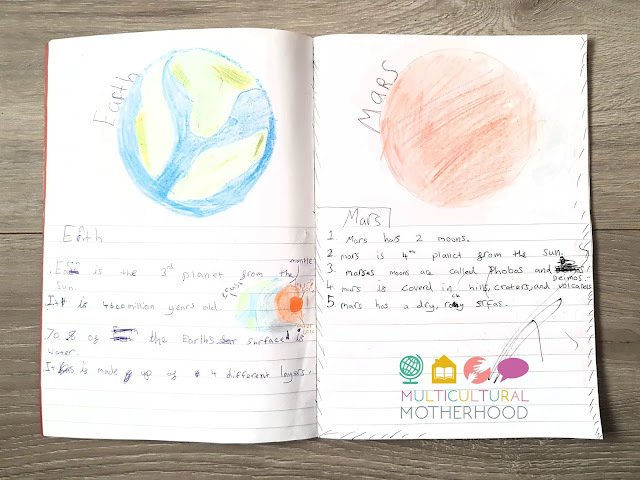 We started off learning about each planet using the space books by Rosalind Mist. 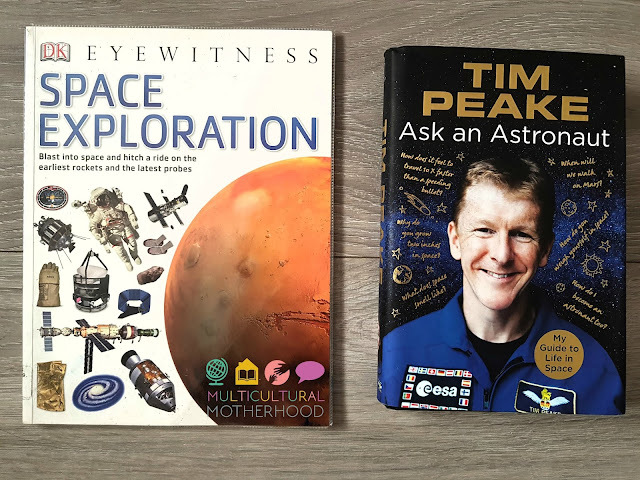 We also learnt a lot about astronauts using these two books. The DK Eyewitness book is full of facts and great photos, while Tim Peake's book is full of interesting information that people often want to know about astronauts. Finally, we learnt about Neil Armstrong, the first man on the moon. 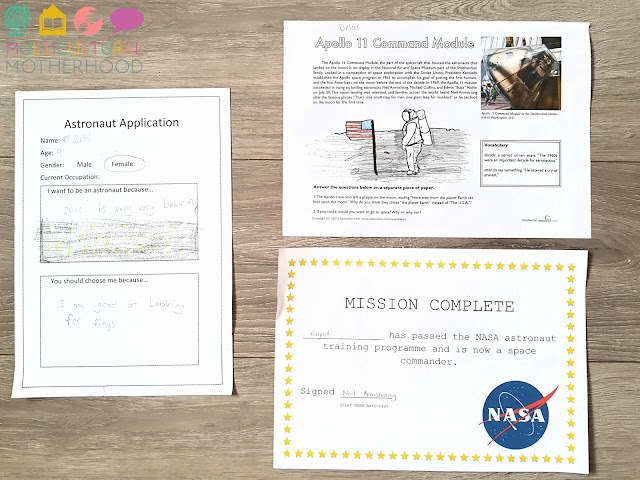 I got the Apollo 11 printable from Education.com and you can get the NASA certificate printable here. I created the astronaut application printable myself. 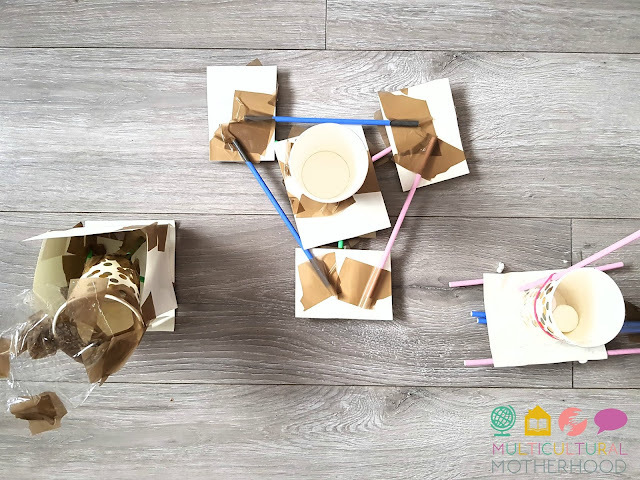 The last activity we did was to create a lunar module. The challenge astronauts face when landing on the moon is that their spacecraft has to slow from 18,000 mph to a safe speed for landing. The children had the task of designing their own lunar modules that could safely transport their large marshmallow astronauts to the moons surface. They used the above materials, as well as sellotape, to create their lunar modules. This is what they came up with. As you can see they are all quite different! Some worked better than others. 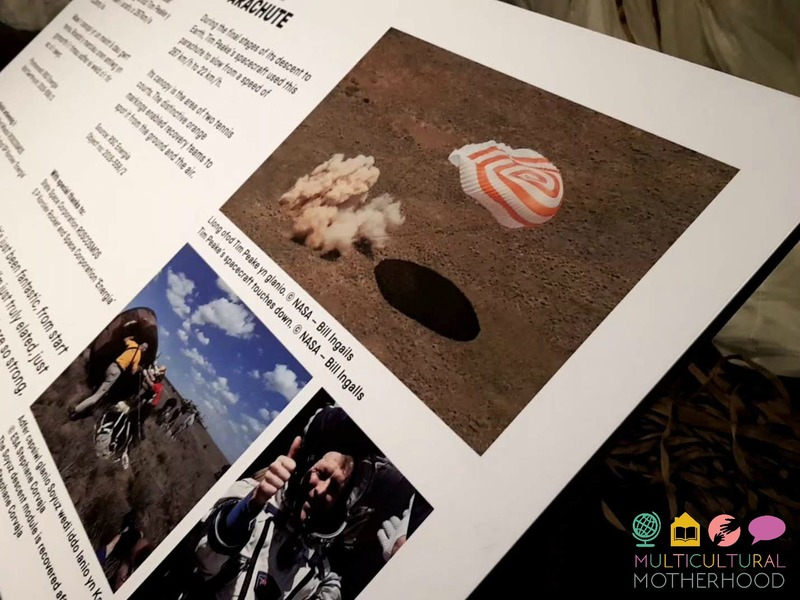 You can see more of our trip and activities about astronauts and space in the above video. 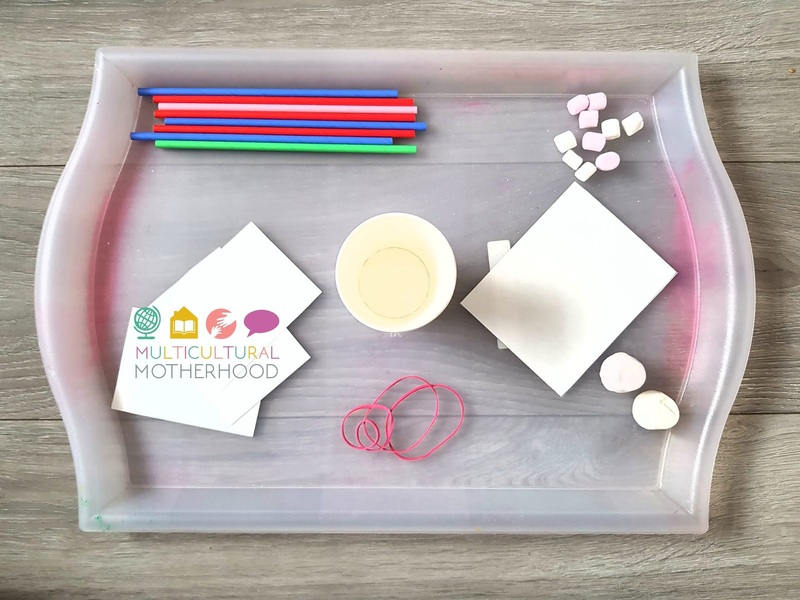 Homeschool weekly planning + FREE printables!